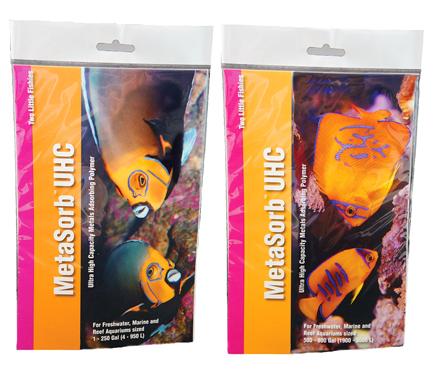 Manufactured in the USA and licensed to Two Little Fishies by Periodic Products, Inc.
and some soft corals to plugs or bases. clams, scallops, and featherduster worms. Rich in vitamins, trace elements, amino acids, and lipids. NET WT. 30g (1 oz) and 120g (4 0z).Bulk packing available. organic waste in heavily stocked aquariums. 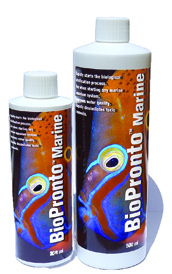 Packaged in 500 ml and 250ml bottles. Bulk sizes also available. 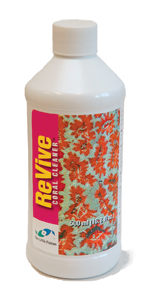 Two Little Fishies ReVive Coral Cleaner™ is a new product developed by Julian Sprung for cleansing live stony corals. 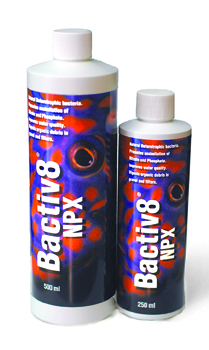 It is a surface cleaning formula based on plant extracts. 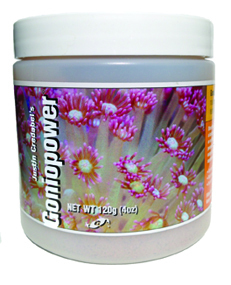 Use for all general purpose live coral cleansing, as a part of acclimation to aquariums when corals are first received, for rinsing prior to shipping, and for rinsing newly fragmented corals, such as at coral farming facilities. 500 ml (16.8 fl oz) bottle. 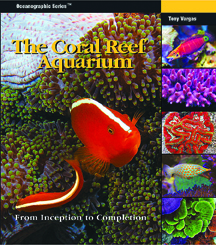 A comprehensive guide written by Tony Vargas that puts in perspective all the details a beginning or advanced hobbyist needs when planning a small or a giant reef aquarium. Detailed illustrations & diagrams. 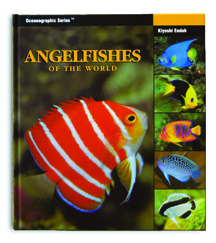 Featuring a large collection of some of the most spectacular reef aquariums ever created from all over the world. 272 pages, hardcover.